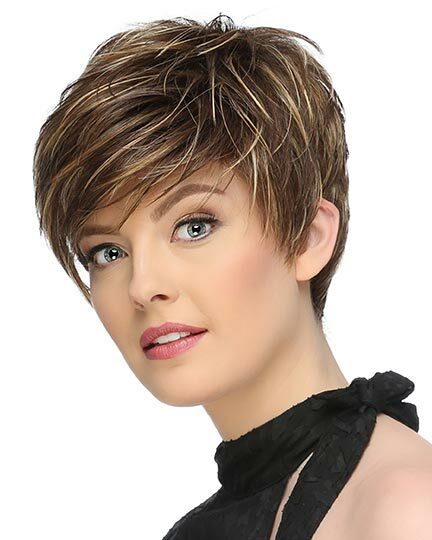 Availability: Free Shipping in the US - Charme arrives in about a week. 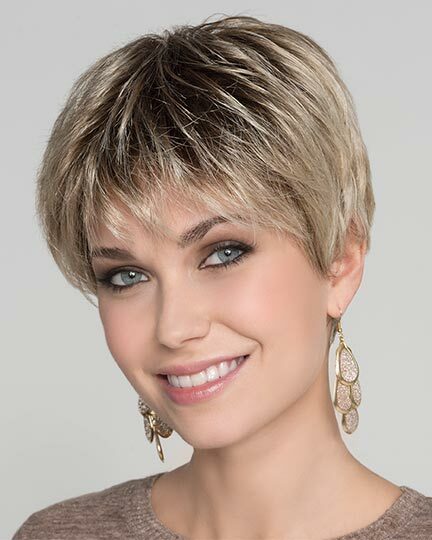 Front: 3.75"Crown: 4.0", Sides: 2.75", Nape: 2.5"
Charme by Ellen Wille is softly waved and artistically cut style that creates the perfect shape no matter which way you wish to wear it - fuller around the face or styled off the face.The longer, fuller layers on the top are beautifully balanced with the short nape length. All you have to do is shake and style Charme with your fingers. 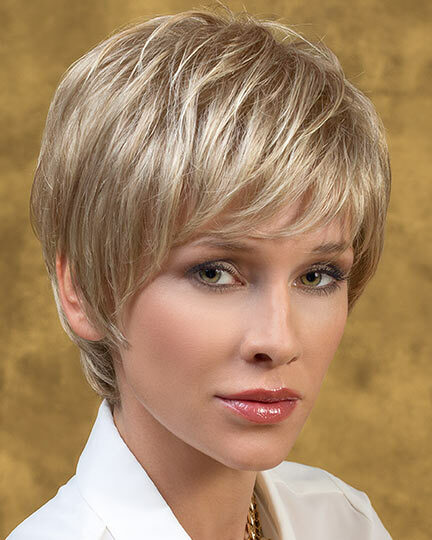 Ellen Wille Charme wigs feature a 100% hand-tied, monofilament top, with a beautiful extended lace front. 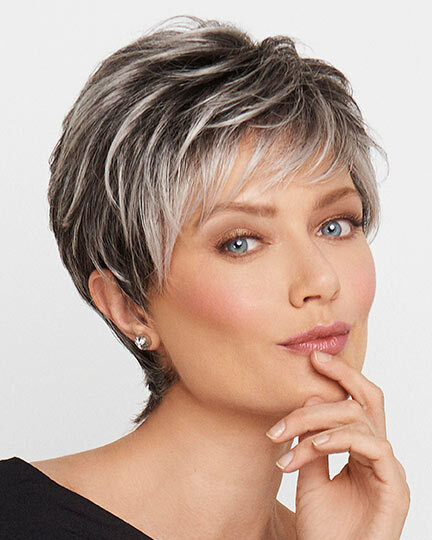 Charme has an immaculate ear to ear extended lace front that offers styling versatility and a seamless, natural appearance. 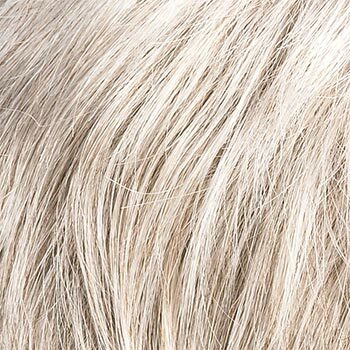 The premium synthetic fiber used to create Charme emulates the appearance, feel and movement of natural hair. 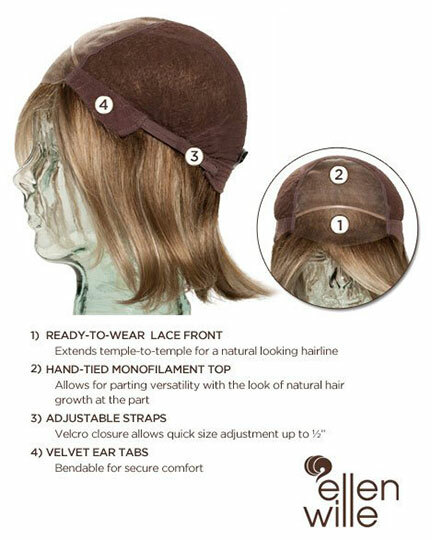 Offering an ideal solution for women experiencing minimal to total hair loss, Ellen Wille has designed the ultimate cap construction for the Charme wig to provide comfort with lightweight wear. 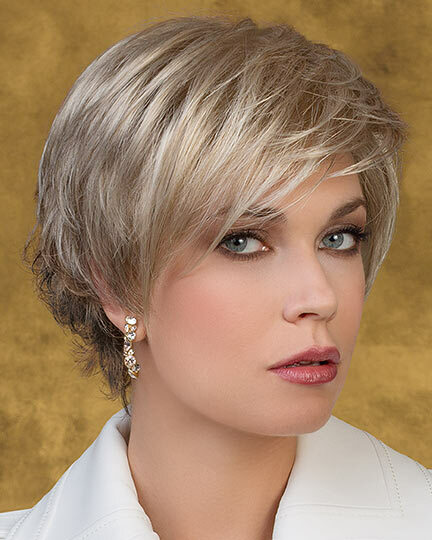 The Charme wig weighs 51 grams. 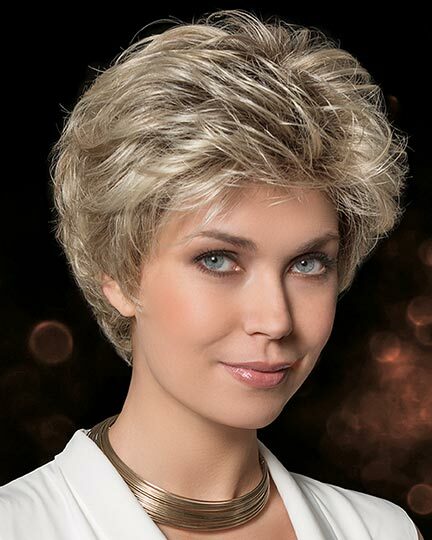 There are 1 colors available for this SPECIAL PRICE on Charme. 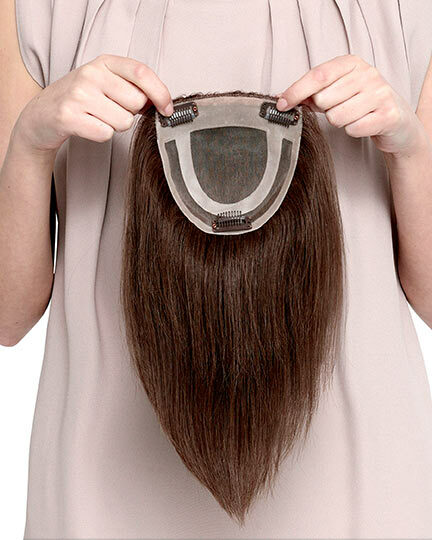 To Buy Charme, Click On A Small Swatch Below. 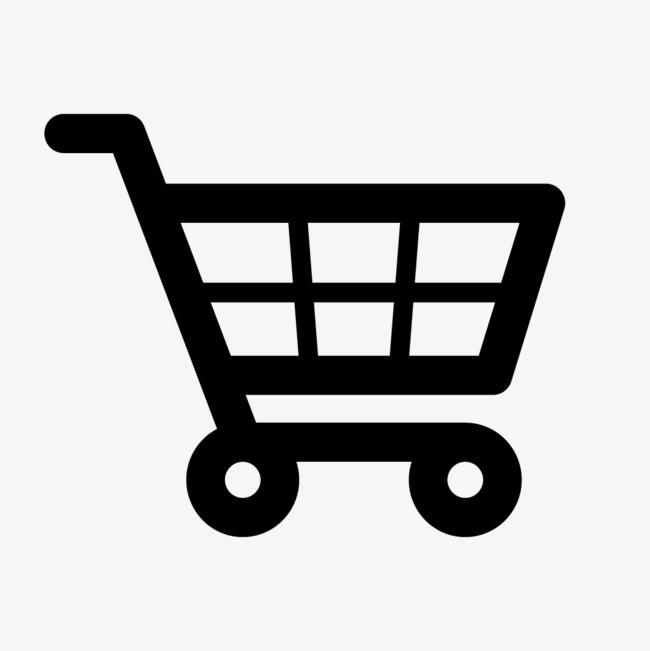 If you would like to discover other products that share some of Charme's qualities try the links below.